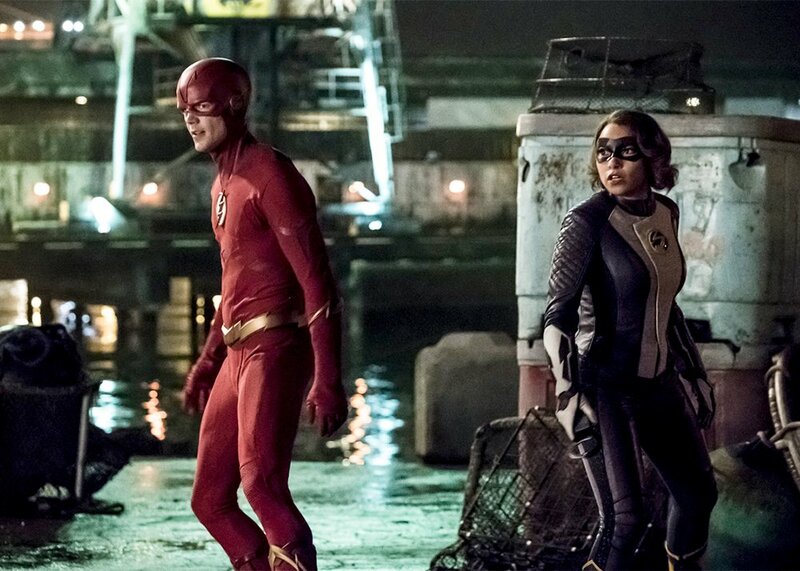 Another season of The Flash is now upon us and of course, there’s another big bad for the Scarlet Speedster to face. 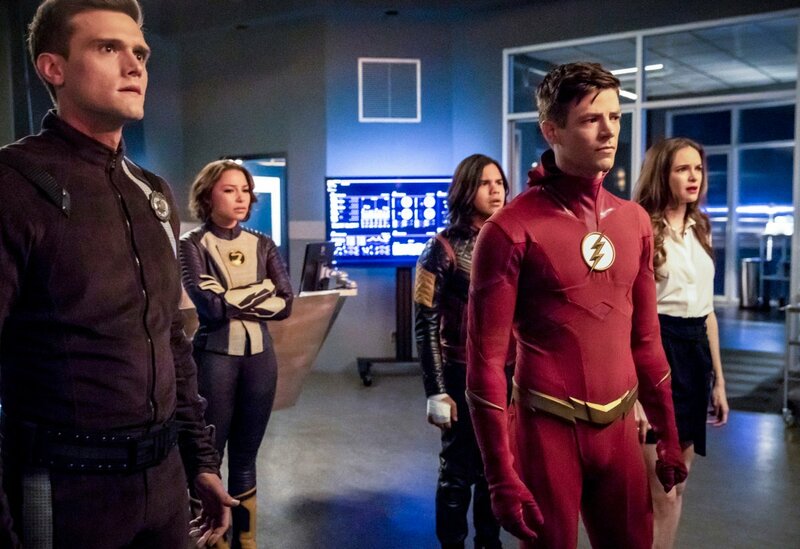 There’s never any rest for the superpowered in Central City it seems, as shortly after dealing with DeVoe in the season 4 finale, Barry Allen and the gang will be faced with a whole new threat this year – David Hersch/Cicada (as played by American Pie‘s Chris Klein). 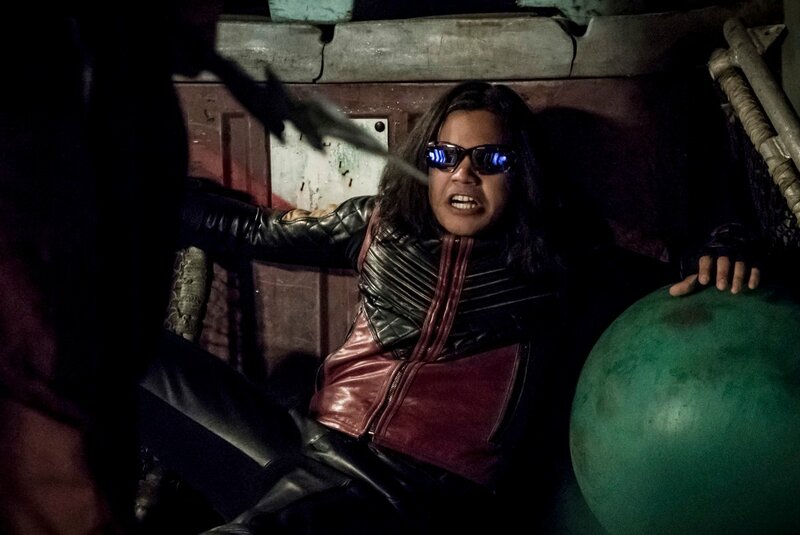 Described as “a grizzled, blue-collar everyman whose family has been torn apart by metahumans,” we understand that “Cicada now seeks to exterminate the epidemic — one metahuman at a time.” His unique power set will surely give Team Flash a run for their money and seeing how The CW has a long tradition of showcasing memorable villains for Barry to square off against (see: Zoom, Savitar, etc. 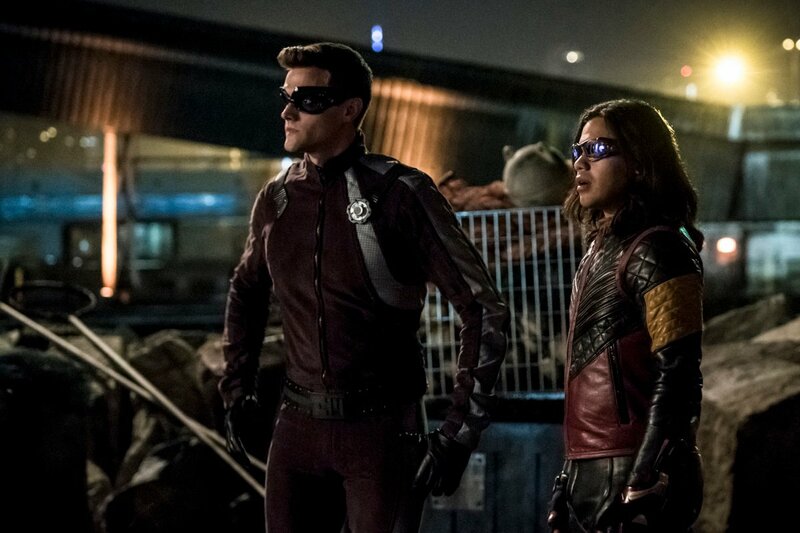 ), fans are eager to learn more about Cicada. 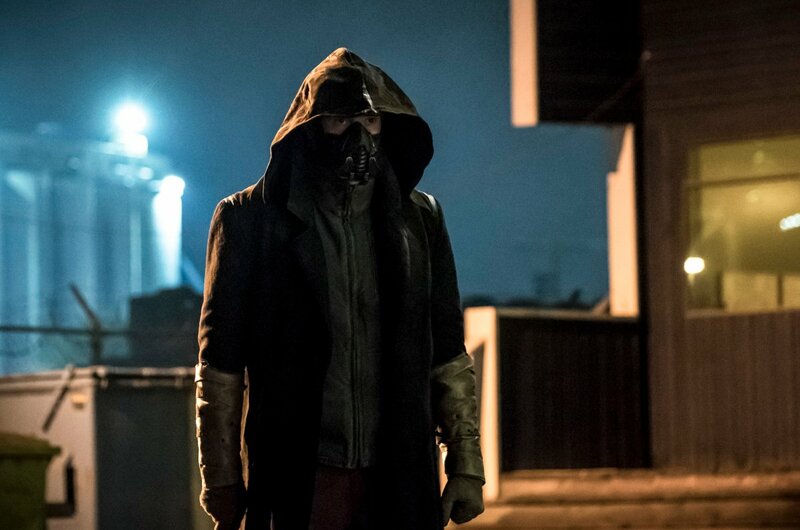 Thankfully, they’ll soon get the chance to, as he’s set to make his debut in episode 2 of season 5 and now, we have a fresh batch of photos from the outing which reveal the big bad in all his glory. 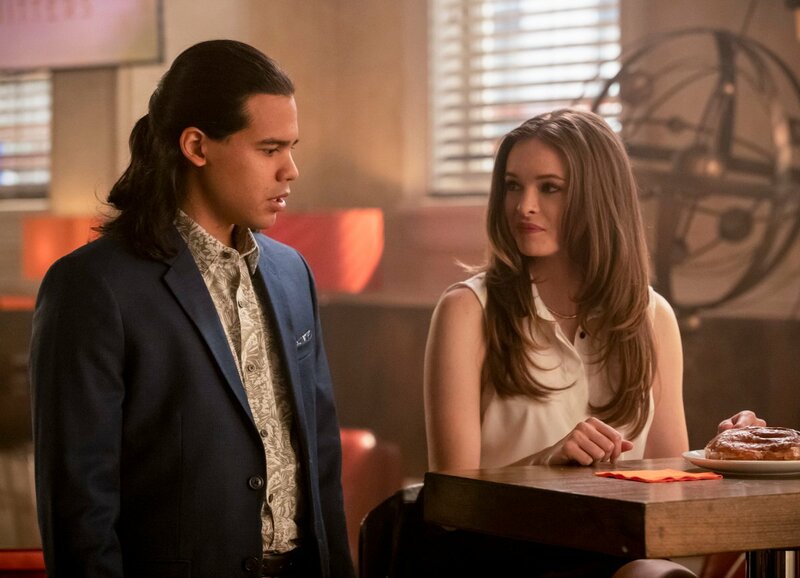 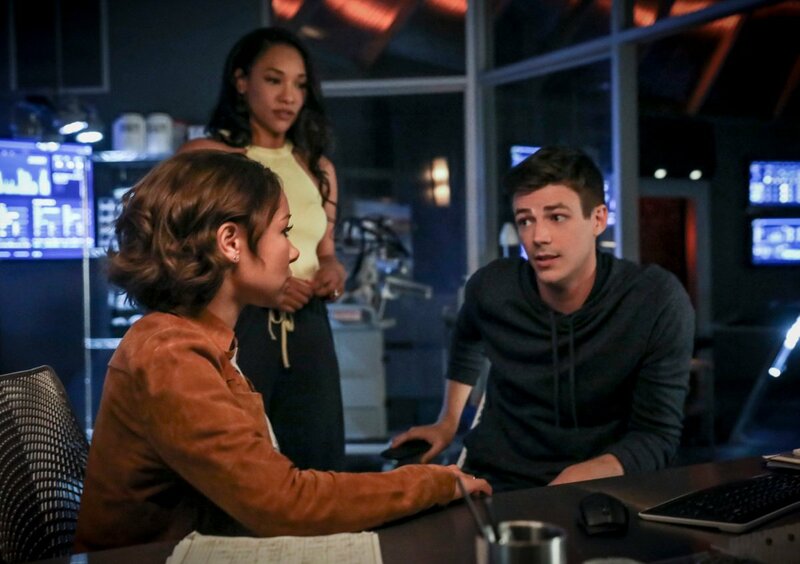 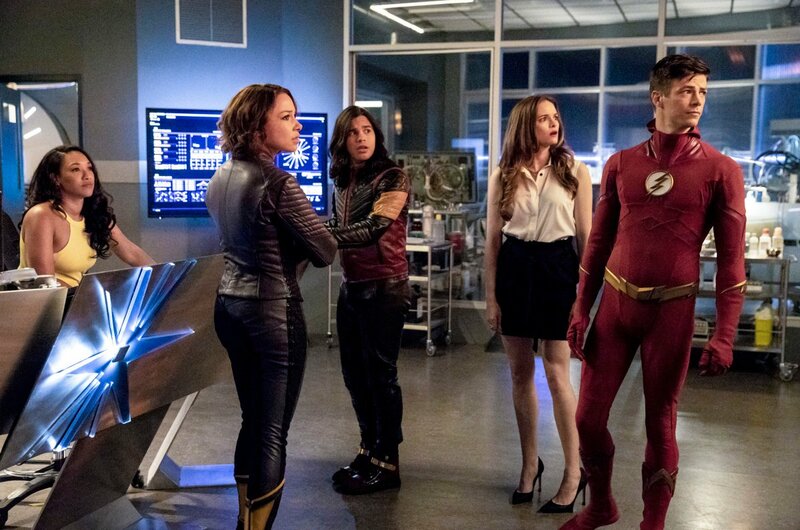 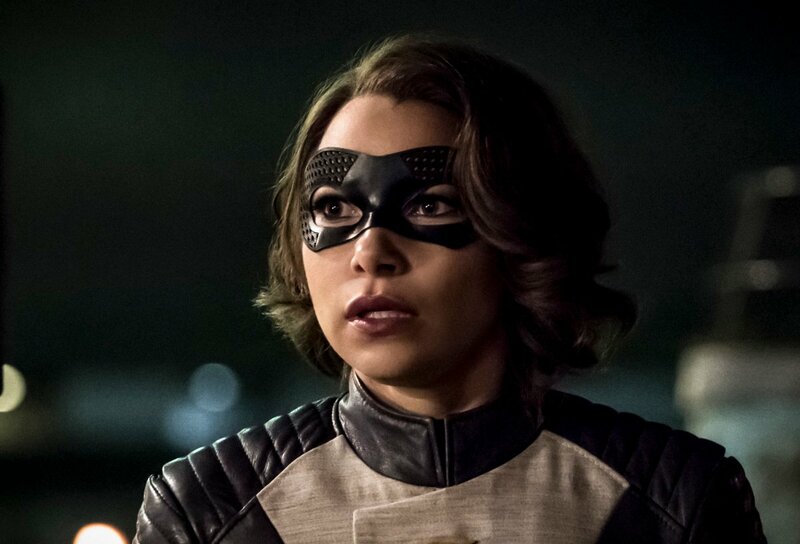 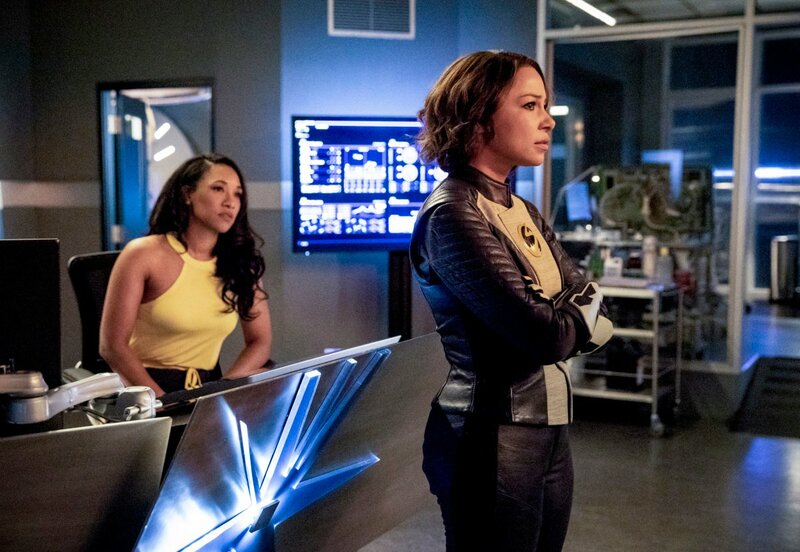 Of course, Cicada isn’t the only one on display here, as there are also several shots of Barry and Nora fighting crime, along with Cisco and Caitlin having a heart-to-heart, but he’s certainly the highlight of this latest image dump. 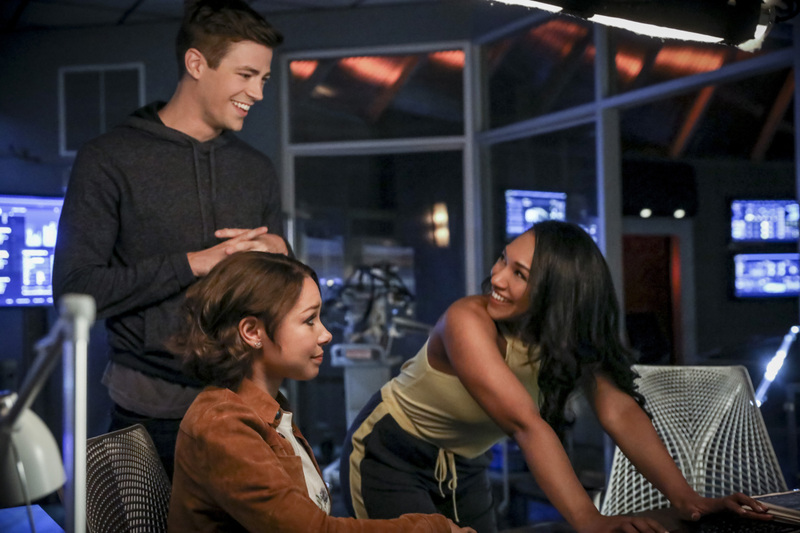 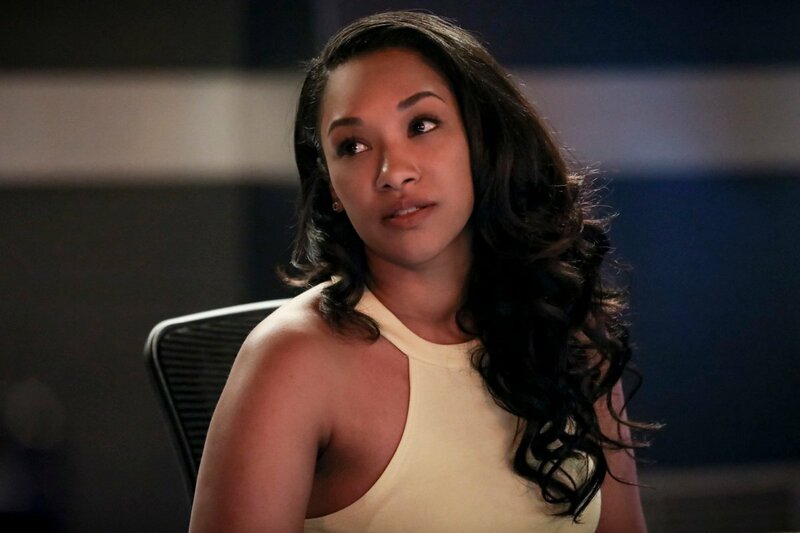 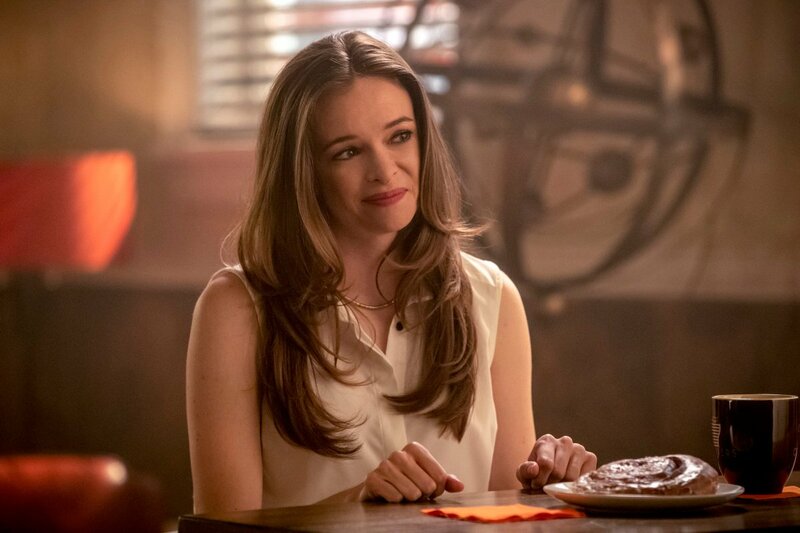 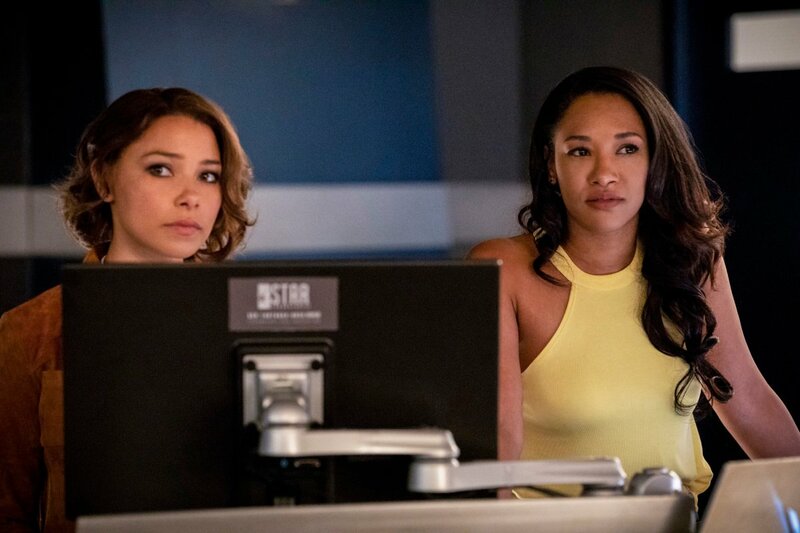 It sure sounds like Barry will have his hands full this year and it all begins when The Flash returns for its fifth season on Tuesday, October 9, with the second episode, “Blocked,” set to follow on October 16.